Your home is perhaps the largest and most valuable investment you will make in your lifetime. As such, it’s crucial to protect it from issues that can disrupt your life and cost you thousands in repairs. Don’t allow water to get into your home and wreak havoc. One of the easiest ways to keep your home free of water damage is to ensure your gutters are working as they should. 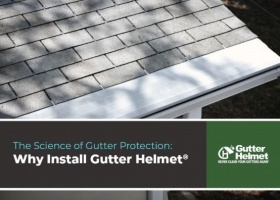 The best way to protect your gutters from clogs and blockages is by installing gutter covers, which protect your gutters from leaf litter, dust and all sorts of debris. There are many types of gutter covers and gutter guards to choose from, but only a few are actually worth the investment. 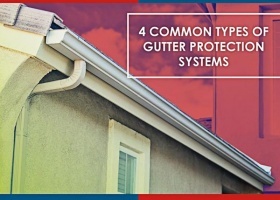 Gutters can only perform properly if they’re clog-free. 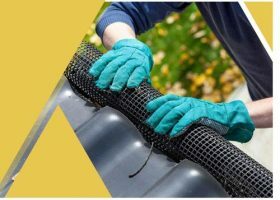 The best way to keep debris such as leaves, pine needles, twigs, and dirt from entering your gutters and clogging them is to invest in proper gutter covers. 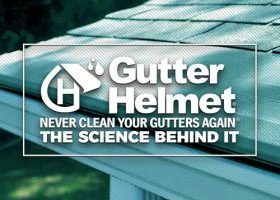 Without gutter covers, you need to be extremely proactive about cleaning your gutters, which is a time-consuming and hazardous task that many homeowners tend to put off. 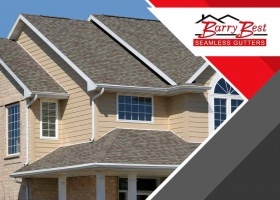 Gutter protection systems are as necessary to gutters as gutters are to the roofing system. Each one is dependent on the other to function properly. That’s why it’s important to invest in a proper gutter protection system to keep your home safe from the weather.